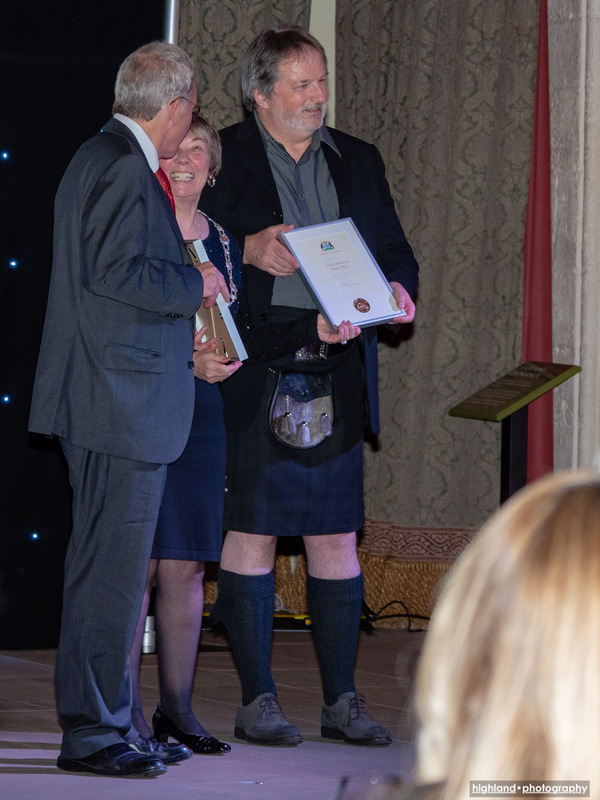 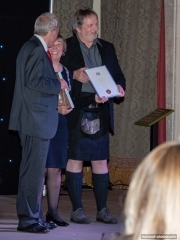 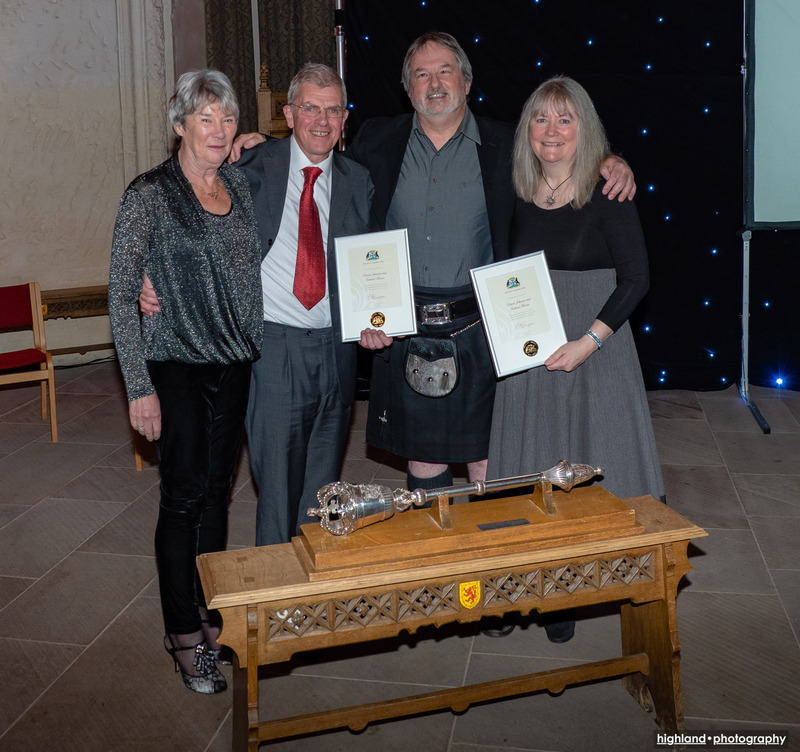 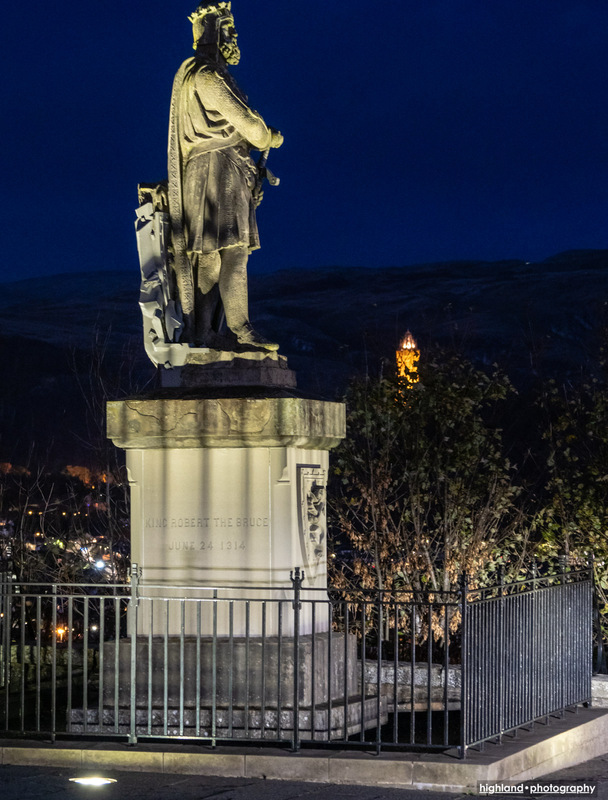 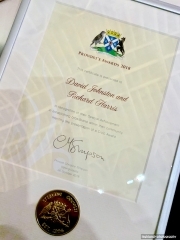 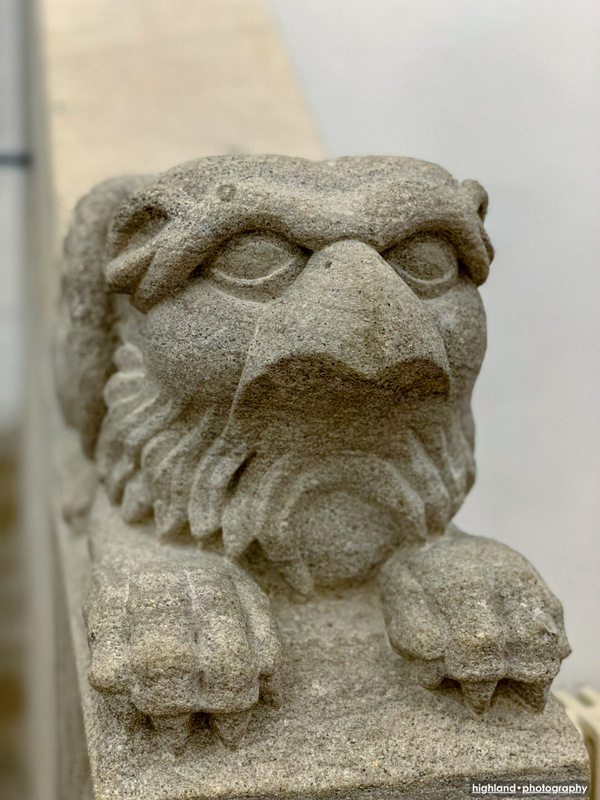 We’re pleased (and gratified, no less) that Balquhidder Community Broadband’s founders, Richard Harris and David Johnston, have each been honoured with a Special Achievement Award in 2018’s Stirling Provost’s Civic Awards. 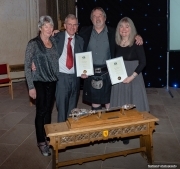 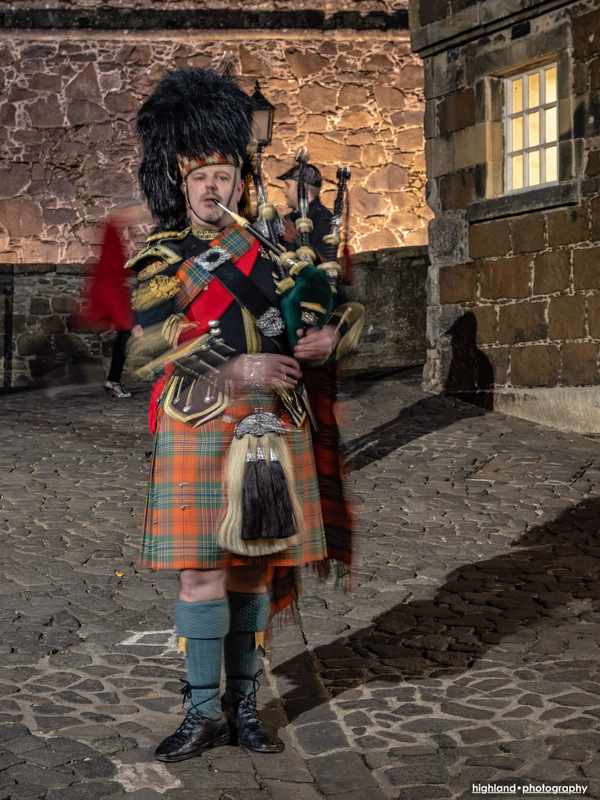 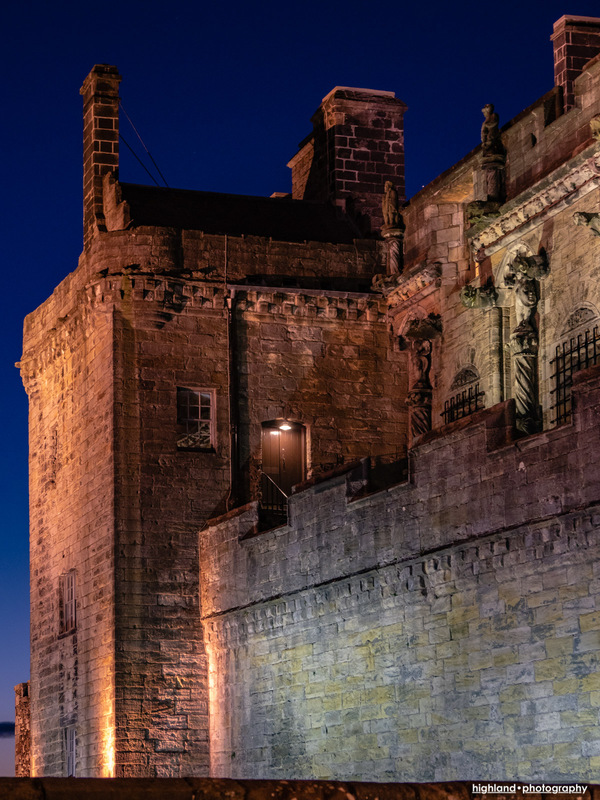 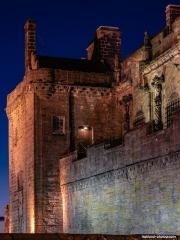 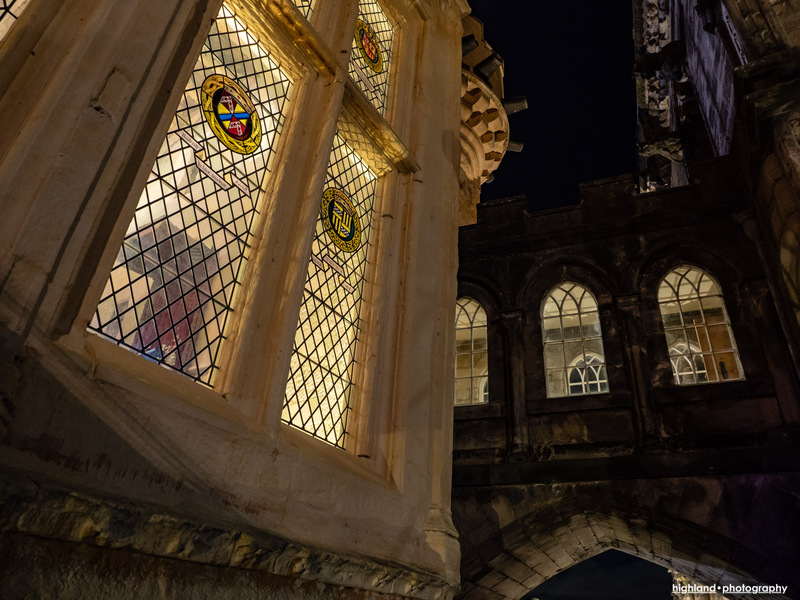 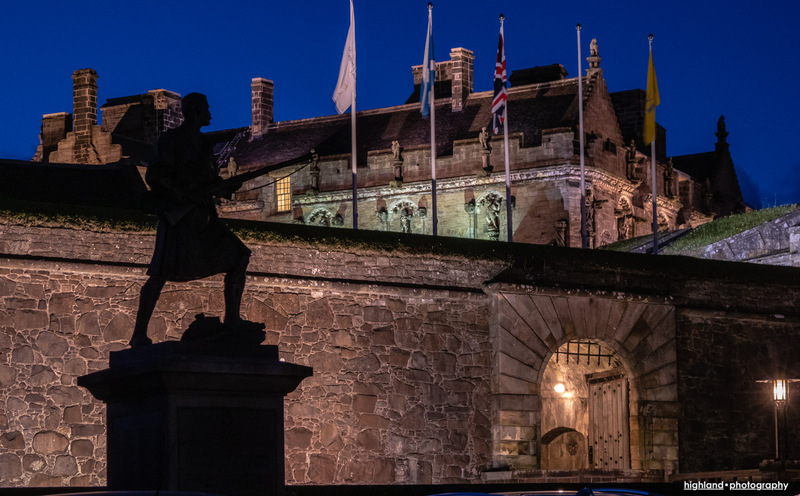 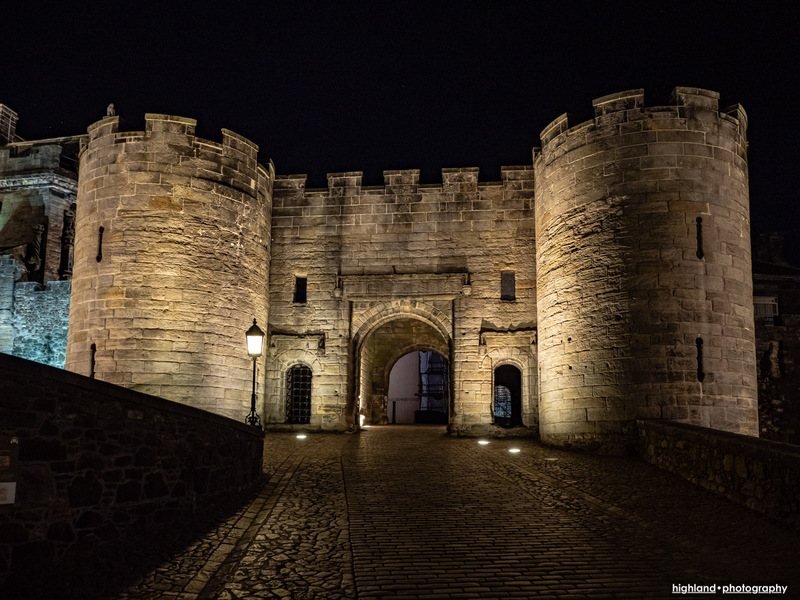 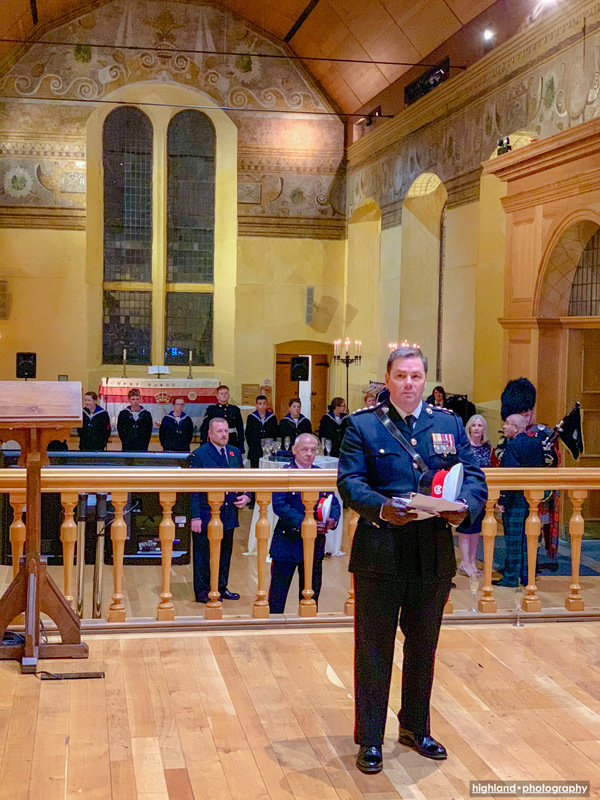 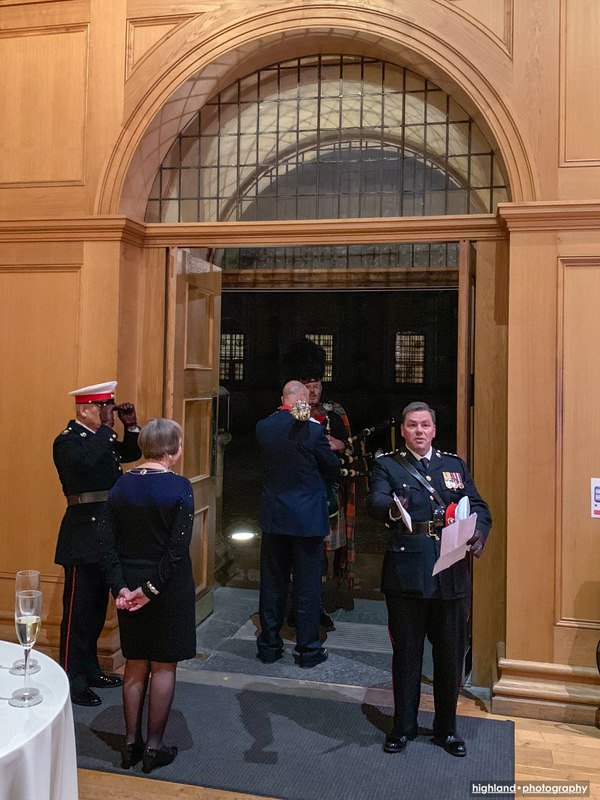 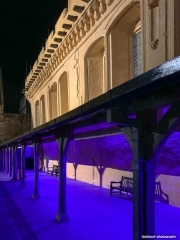 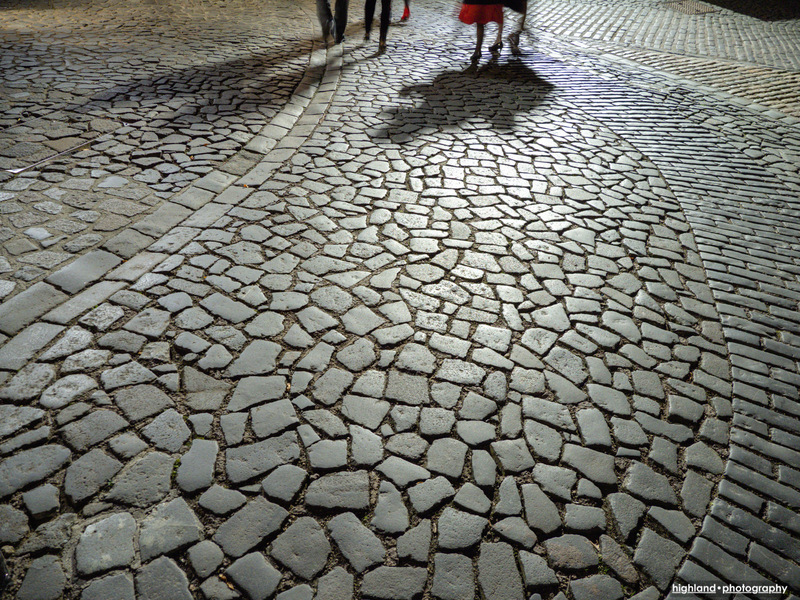 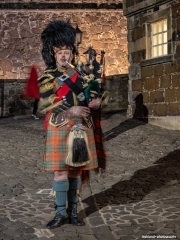 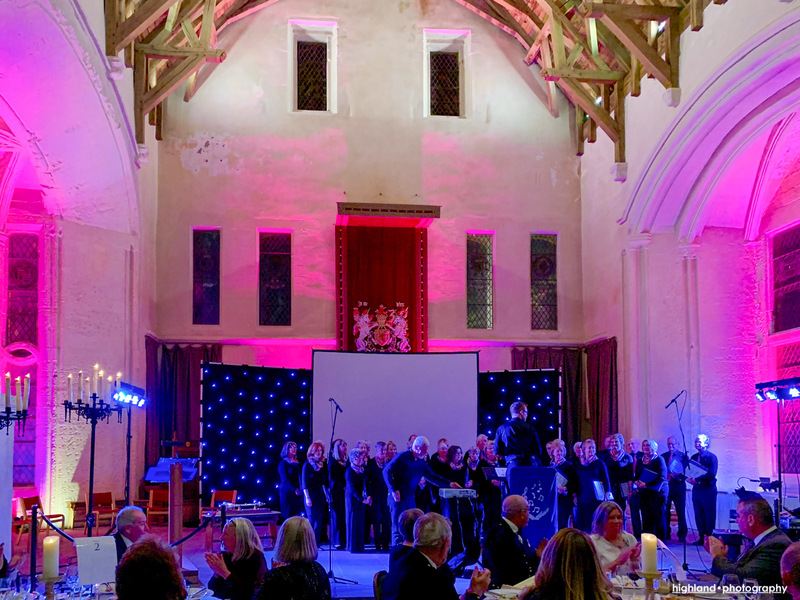 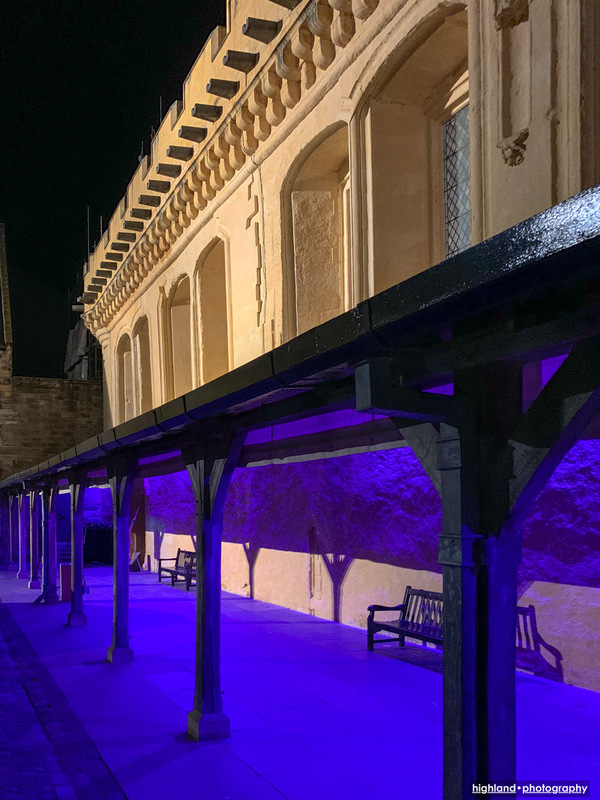 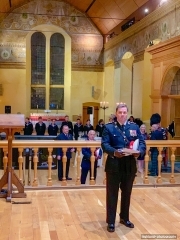 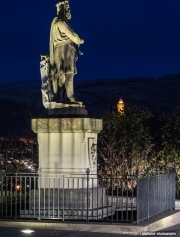 The presentation took place on 26 October, at a dinner in the historic surroundings of the Great Hall of Stirling Castle, where Kings, Queens and nobility have eaten, drunk, made merry and murdered each other for 800 years. 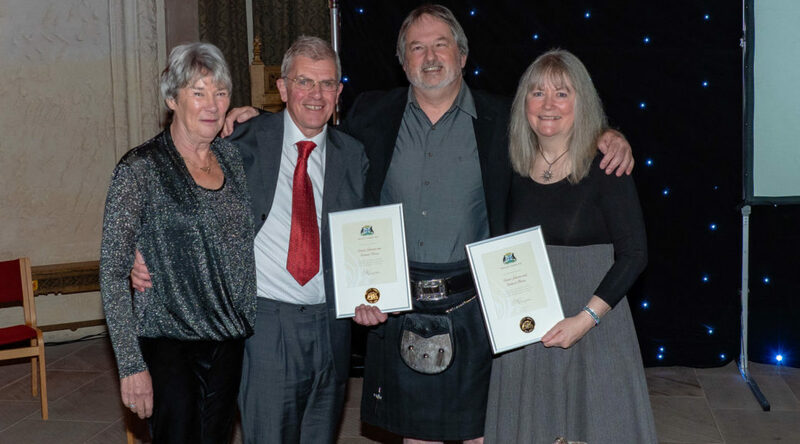 This was a slightly more civilised affair, however, with the only notable casualties being the Haggis and Chickens who were on the night’s menu.